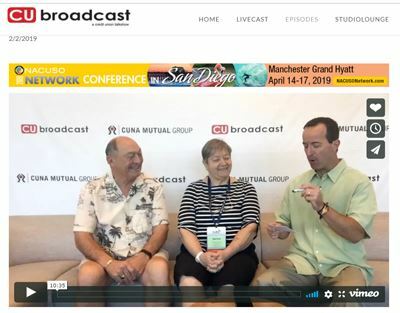 Feb. 2, 2019 - CUbroadcast host Mike Lawson sat down with Marlene Schwartz, Chair of State Department Federal Credit Union and Jerry Hauck, Chair of Rogue Credit Union, who serve as Chair and Treasurer on the NACUC Board. They shared a vision for growing the organization and making sure other board members know about NACUC's many benefits. An innovative learning experience featuring problem-solving discussions on issues and trends affecting credit unions and boards. This unique event is staged so that every participant sits down with almost every other attendeeundefinedallowing the widest possible exchange of information, ideas and strategies. 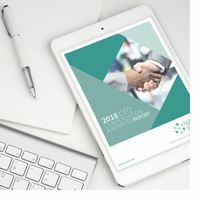 A valuable tool to assist boards with setting competitive and equitable compensation for the CEO. NACUC's report is the only one in the industry that is sent directly to the chairman providing an added level of confidence in the data. Click here to learn more. An email forum to provide board leaders with the ability to share information and strategies throughout the year. 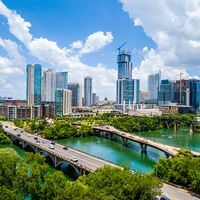 To join the growing list of chairmen who participate in this valuable service, click here to learn more about becoming a member of NACUC. Here's what chairmen are saying about NACUC . . .
"NACUC is the only organization in the credit union movement that offers an educational experience from credit union board members rather than “experts in the field.” The ability to learn from other board members’ real-life experiences has been extremely valuable to me and to my credit union. After I return from the Roundtable Forum I always gain new ideas, many of which we have adopted at our credit union."